While sitting thinking over my Saturday morning coffee, I was trying to think of a way to show why job seekers in the current economic climate shouldn’t feel so embarrassed as to why their Job Search UK is going so badly at present. The result is often solutions or system based, hence why much of what you see here and in the 5 Steps To Employment system is flow chart based: easy to learn, replicable, with repeatable consistent job getting results for all. So in total, apart from work, education and development will make up most of your working life, around 10 years or 20% of it in total. Then we need to take off holiday and sickness, at around 30days/per annum and 5% of your time. These each make up around 4years and 2.5 years each. What about Job Search UK? Well the average job search takes 90days, and on average you will change jobs over your entire career every 2.5years. So that’s 4.3years in total, twice as much time as you will spend sick, and around the same amount as you will spend on holiday. So something you do regularly for short durations, you would nominally be as skilled at as something that you do irregularly by for a longer duration. There is also a latency/efficiency issue, in that something you have done more recently would be considered a more competent skill than something that you did regularly 10+ years ago. If you have ever spoken to myself or one of the office staff, you will know that one of my favourite sayings is that you probably buy carpet more often than you Job Search! One of the early things that I learnt about job search, was that as it occurred so infrequently in one’s career (every 2.5years on average), it was easier to put people’s lack of success it into context by comparing it to other learnt-skilled activity in their environment. Why should you be embarrassed or ashamed when you do it so infrequently? You might well still be using an old school or college mentored and since added-to CV. When job search has changed so much in the past 10years, your (lack of) success should no be surprising. Hence you probably buy carpet more often than you Job Search. But what this chart showed me, was that while job search takes up a lot of time in most careers – as much as your time spent on holiday – it occurs so relatively infrequently, there are probably other skills that you are more relatively skilled at. Such as Flamenco Dancing! It’s coming towards the end of the school summer holiday time now in the UK, and many of you will have returned from the sunnier Mediterranean climates, including Spain. The country has gone through some tough times, with national unemployment approaching 25% and under25’s unemployment almost at 50%. If you think that Job Search UK is tough, think about the numbers in Spain. I have two good friends in Spain, Graham who runs Valencia Property, and Steve who runs This Is Spain. Both football mad and long time Spanish residents with their families, if you happen to be thinking of relocating to Spain I would strongly recommend that you chat to them first for some great guidance. My point in mentioning this, is that if you were in Spain for your summer holiday, then you will know that activities are one of the great holiday things that you do to get into the spirit of things. Like many men, I would not confess to be a great dancer, but when you are in a foreign country how many of us have refused the obligatory invite to a free or low cost dance lesson? 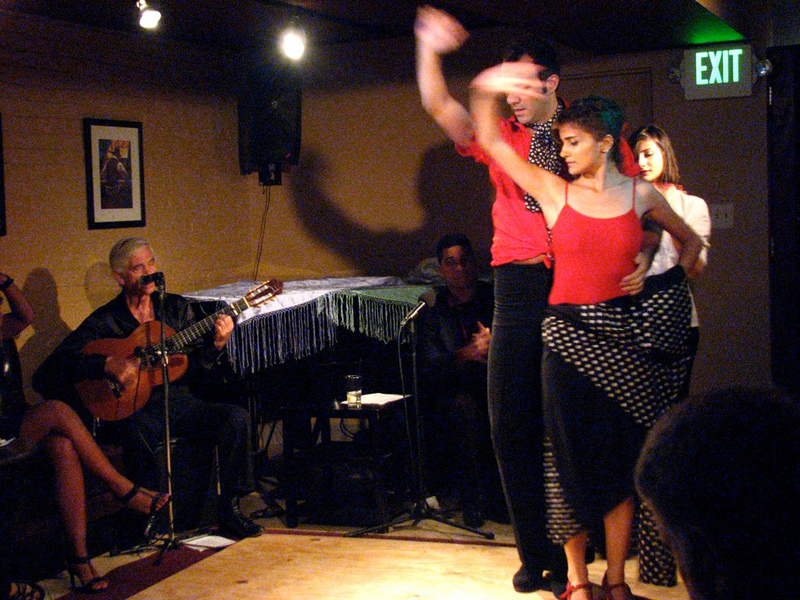 In Spain it is often Flamenco dancing that they teach, and while the various regions have their own preferred dance style, Flamenco lessons will always get the punters in, and occasionally paying. So there it is. Why be embarrassed about your lack of success ion Job Search? Simple human learning curves suggest that most are at least equally skilled at buying carpet and Flamenco dancing. So why not get some help, make the right steps first, and get employed quicker instead? Job Search: what type is yours?